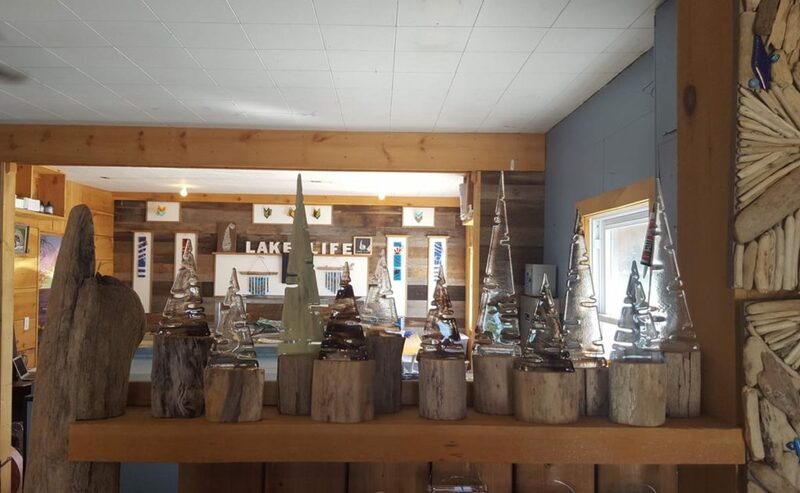 This week we drove south along the coast of Lake Huron in search of local gems, and found visited the Lake Life Studio in Camlachie and Deja Vudu in Grand Bend. 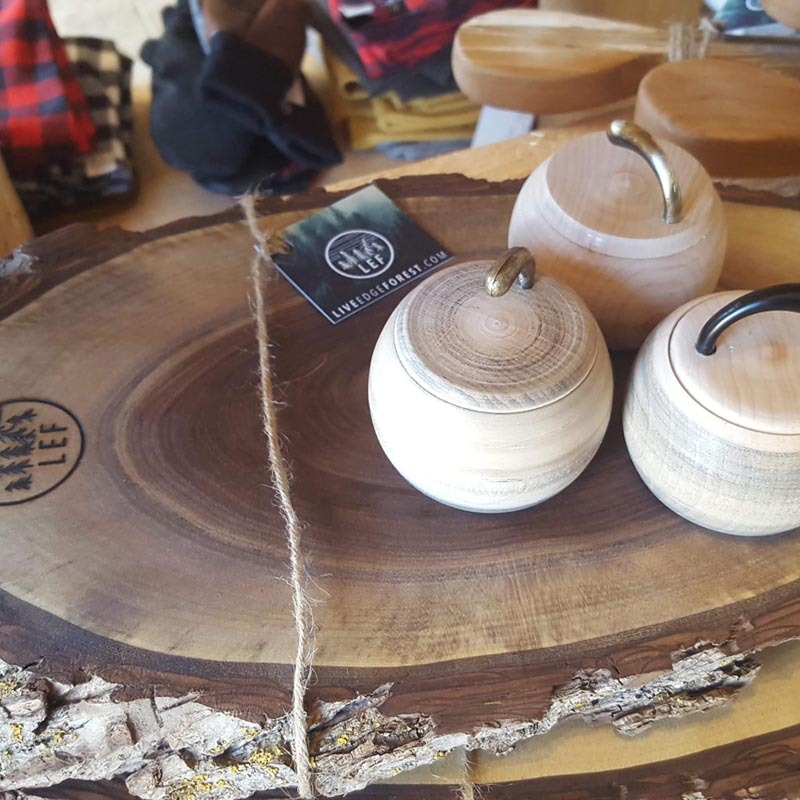 Both shops featured handcrafted work from both regional and national brands. All Canadian Made. 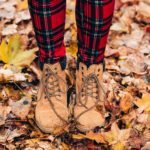 While driving along the back roads, out of the hustle of Kitchener, and into the quieter neighbourhoods of Shakespeare, Stratford, Exeter, Grand Bend, Camlachie, Brights Grove, and Sarnia. So many hidden jewels just off the shore of Lake Huron. I took this path on purpose, I wanted to avoid the “super-fun” that is the HWY-401, enjoy the scenic route, and get myself to the Lake Life Studio in Camlachie. 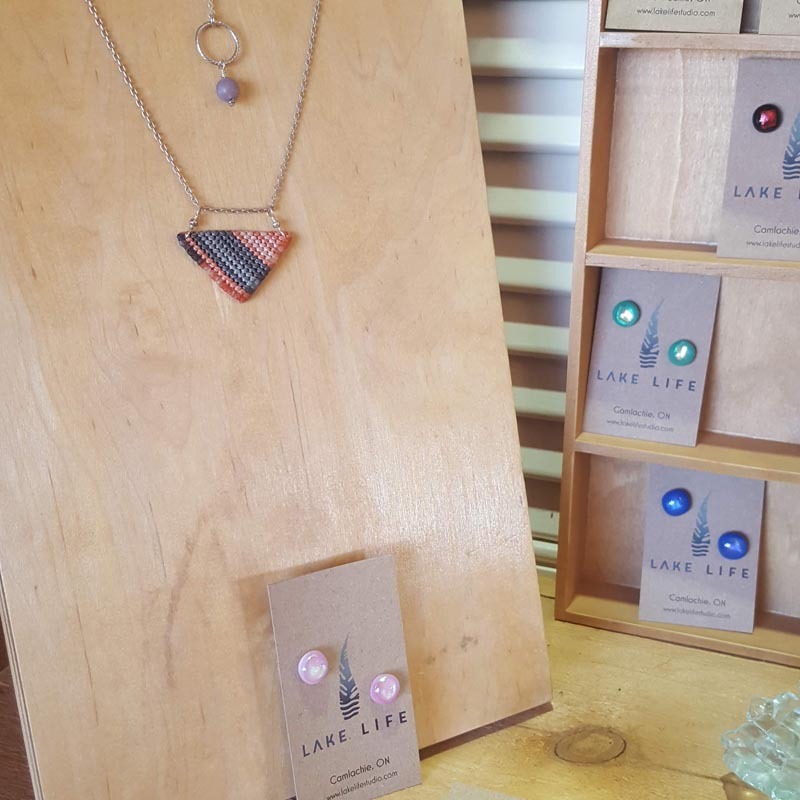 Discovered while searching out local shops, and stumbling upon the Sarnia based “Support Your Local Girl Gang” movement on instagram, the Lake Life Studio is both a glass studio, and curated shop of Canadian artists. On a windy and chilly day in October we stopped at the studio, the door whipped open and we were greeted by an adorable shop dog named Daizy. Being dog people, we instantly felt at home. 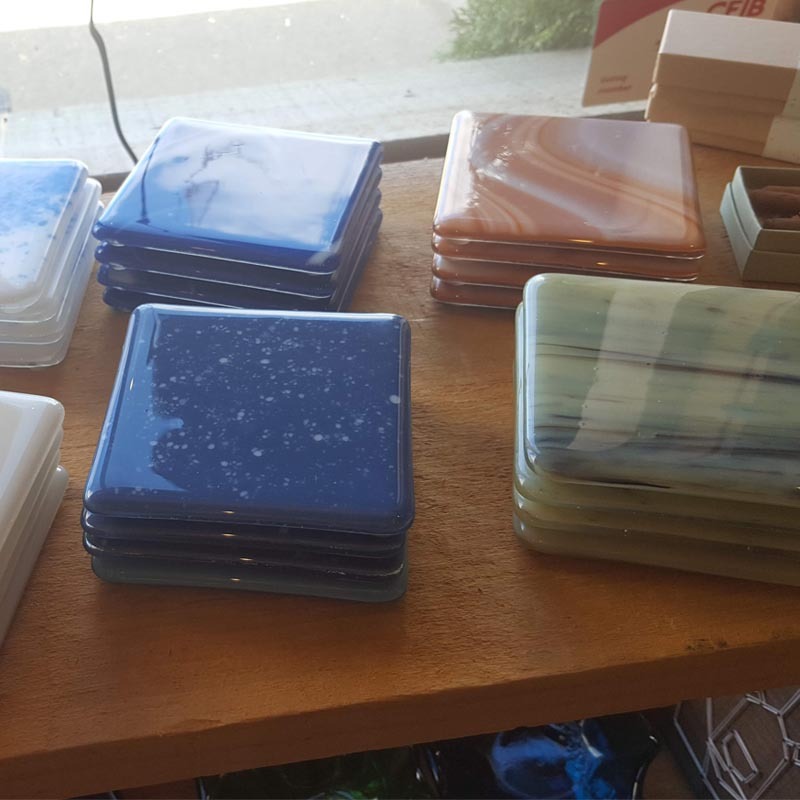 We met Justine the owner / artist of the shop, and learned that what began as a glass studio and lessons developed into a shop that supports not only her craft, but that of other Canadian artisans. 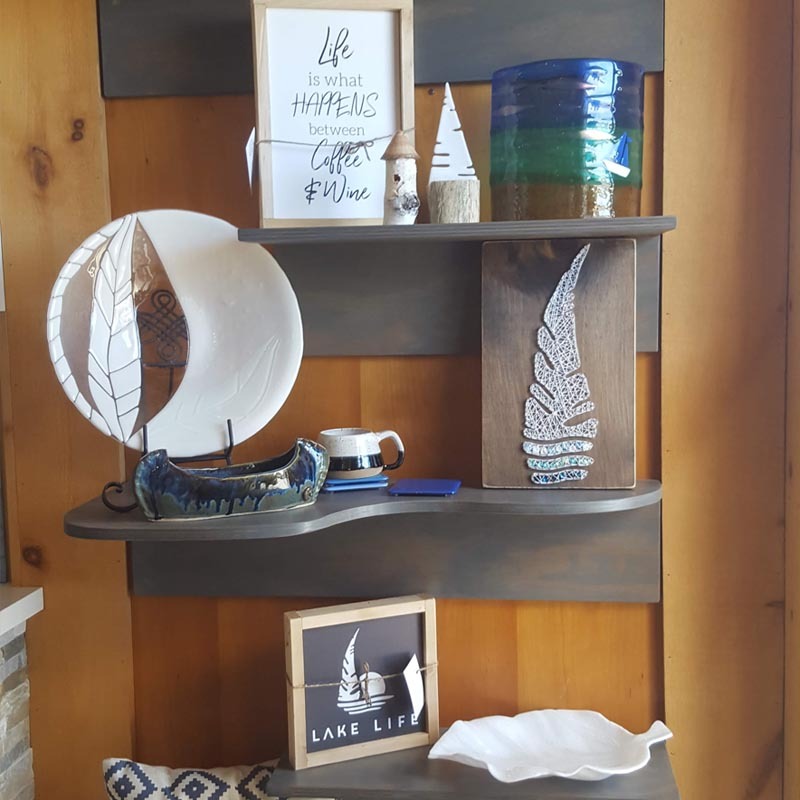 The shelves were filled with beachy toned home decor, glass, wood, ceramics, and more. Eyes instantly darted from corner to corner, trying to take it all in. Then I focused up and methodically moved around the shop, outside walls first then the inner shelves, doing my best not to miss a thing. 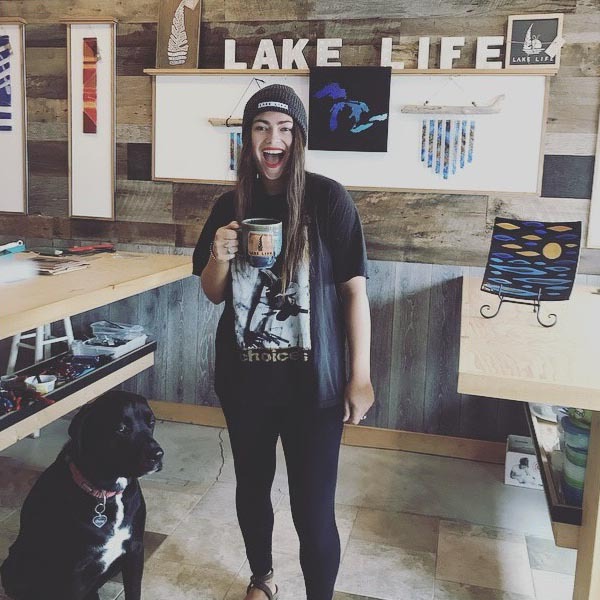 When did Lake Life Studio? I got the keys in 2015, it was mainly my studio the first year where I was making and teaching workshops. Last year the boutique shopping experience really came together. 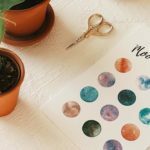 What made you decide to open your own studio and then a shop to feature other artisans? I was an apprentice at a glass studio called Bonnie Doone Glass. They retired and I opened up in the same year, it was great. I have always loved shopping handmade, my whole life. I knew that if I ever operated a store it would include work from the community, not just mine. What is your favourite part of being a maker? My favourite part of being a maker… making 🙂 and 90% of the time I get to meet the customer who believes in and loves my work, and that part is pretty awesome. 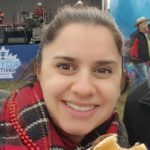 What is the most challenging part of being a maker and shop owner? What do you love about living the “Lake Life” in Lambton County? I was born and raised on Lake Huron, I love everything about living here and living out the lake life with my friends and family. Our travels continued . . .
On my way to Lake Life Studio, I passed through Grand Bend, usually a few antique shops and camping sites catch my eye, but this time I spotted Deja Vudu. My first thought was maybe it is a play on words and will be a trendy and fun second hand shop, then I thought maybe tattoo parlor. When we pulled into the lot out front of Deja Vudu we noticed just how fresh everything looked, it had us wondering, just how long had they been opened. Well, instincts were right, they had just opened a few days earlier. Not even a week had been by and we had shown up to check the place out. Isn’t it great when a hunch works out. 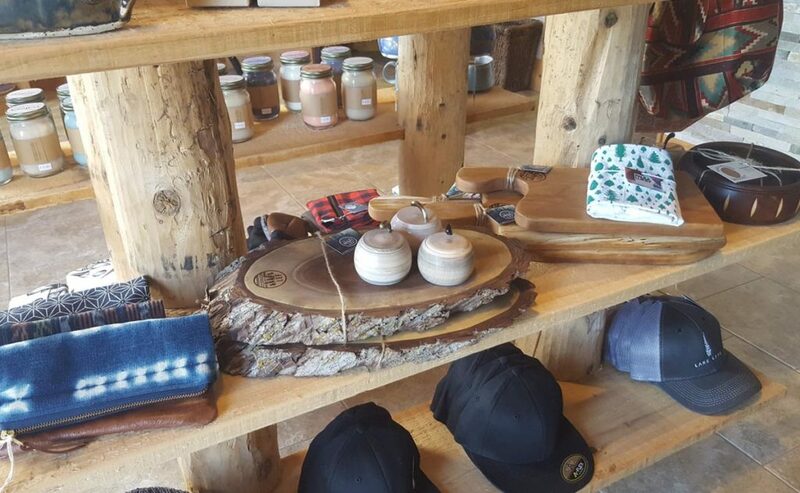 The shop features some of our Canadian FAVS like Red Canoe and Blue Q, featuring Canadian Heritage and great humor respectively. 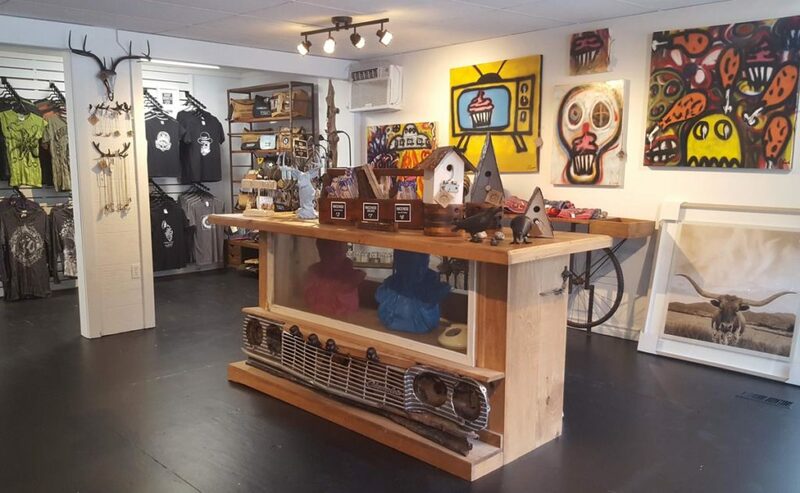 Deja Vudu also carries it’s own line of home decor, shop T’s and the owner @f_f_diddy (on instagram) has created a fabulous gallery filled with his own works of art, as well as those from other Canadian Artists. Just so much to love and see inside this shop, from the day of the dead skulls in the logo to the colourful Elvis Heads, this place has attitude and we can’t get enough. 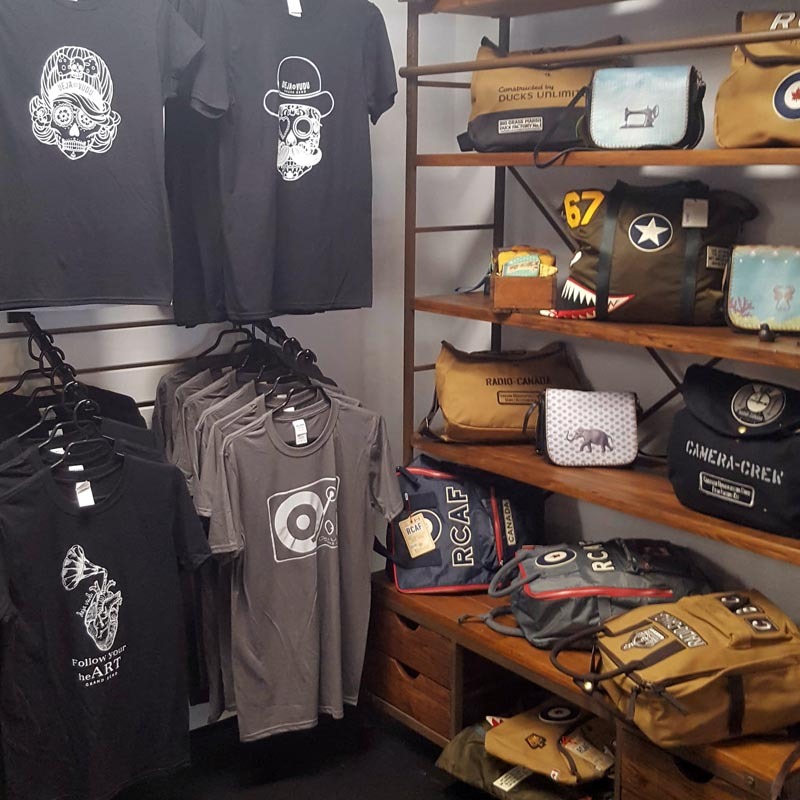 The great thing about the Deja Vudu shop is that while it has a local charm, and will see business from the residents of the area. It is also 5 minutes or less from the thriving main strip of Grand Bend, where hundreds of thousands of tourists gather each spring and summer. Meaning any artist or brand in that shop is sure to be seen by locals and travelers alike. After visiting we were inspired by the supportive network of artists, working together to help grow local business and bring each other exposure to new customers. We hope to find more and more of this as we explore the local shops of Ontario. Follow along in our journey, follow us on instagram for the live feeds from each visit. Justine is One of the coolest and funnest girls I have ever met. She is also SCALDING HOT!